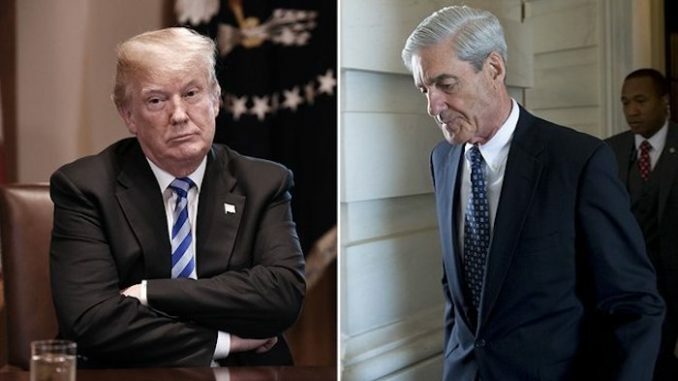 Special Counsel Robert Mueller concluded that Trump had not colluded with Russia months before the 2018 midterm elections, but chose to say nothing which ended up empowering the Democratic Party. “The most important portions of the investigation were concluded in August (2018),” a high-ranking Justice Department official told True Pundit. Truepundit.com reports: August 2018, in fact, is three months before the Nov. 2018 elections, where and when all of the Democrats running against Republicans for House and Senate seats used Trump’s fabricated ties with Russia as campaign platforms. And they won and won big at the cost of the Republicans. And on the back of a massive lie.